2700 North Ocean: Breathtaking direct ocean views from this beautifully appointed, spacious penthouse apartment. The water views expand to include the Intracoastal to the north and west. The penthouse lives like an oasis with a pallet of white and light silver gray and custom features adorning the entire unit including marble and walnut finishes plus custom lighting. The expansive north balcony features a spa and fountains as well as sitting areas and a full outdoor kitchen. The listing also includes the elegant Ocean Front Beach Cabana 9(full bath), first floor Guest Suite 4 (full bath), enclosed 2 car Garage G2A 10 and Garage G2A 18 both with storage, Garage Parking Spaces G2 325, G2 326, G2 327 & G2 328 plus Storage Space 2A. One Thousand Ocean: This spectacular and architecturally significant Ocean front Penthouse is truly a one of a kind 'jewel'. Exquisitely designed by Alexandra Karram, this residence is detailed and finished utilizing the very highest quality of materials and finishes available to the industry. Highly desirable ''02'' stack offers commanding ocean and Boca Inlet views. Occupying more than 5584 total sq. ft. including 1442 sq. ft. of gracious outdoor living space, this residence is supremely luxurious, yet casually elegant. Upon entering, you are greeted by an elevator lobby with 12 ft. ceilings custom crafted with stainless steel floor to ceiling paneling, vanilla onyx floors, and SPINNEYBECK leather paneled walls. 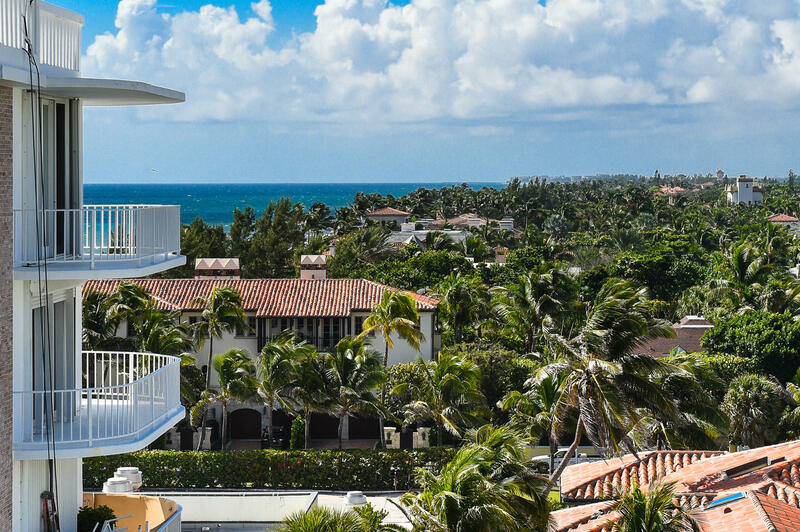 Rarely available, stunning and move-in ready 3BD/3BA Penthouse with spacious balconies. Open floorplan, high ceilings and commanding ocean views. Full service building with pool and exercise facility. Central, In-Town location, close to restaurants and world renowned shopping. Oceantree: Relax as you watch the waves roll on shore at Amrit Ocean Resort & Residences. Rare new construction with prestigious oceanfront address. Situated on 7 acres of pristine Atlantic shoreline. Amrit's two graceful towers offer unbeatable ocean and intracoastal views, along with spacious floorplans and top-of-the-line fixtures and finishes. A quiet haven on the north end of Singer Island, just minuets from all that PGA Blvd has to offer. Plus, Amrit provides an unbeatable lifestyle dedicated to wellness. Luxury amenities include a 100,000 sq.ft. spa offering sophisticated mind-body therapies, a meditation garden, farm-to-table restaurants and five-star hotel services. Boca Country Club: Stunning 9th floor Penthouse home with 4 bedrooms, and soaring 12' ceilings. The spectacular home boasts his and her baths in the master bedroom suite, as well as separate walk-in closets, and extra long sweeping balconies on both sides of the unit offering endless golf course, and lake views. Located within the Nation's #1 Private Residential Country Club, offering 4 championship golf courses, 7 restaurants, 29-court USTA Tennis Facility, World Class Spa, and much, much more! Expansive Worth Ave Penthouse. Remarkable south & west exposure overlooking the Estate Section and Atlantic Ocean blue water views. Enjoy cool breezes, sunrises and sunsets while dining on the large balcony just off the living room and guest bedrooms. This large 3 bedroom/3 full-bath apartment, with high ceilings, has a split floor plan providing privacy for the master suite and will respond well to the new owner's personalization. Owner will enjoy two convenient and secure garage spaces. Pets welcome with some restrictions. Desirable 5-Line adjacent to an elevator for easy lobby level amenities access and pool deck that has recently been transformed after a stunning renovation. This prestigious Worth Ave address will place you a short walk to all downtown Palm Beach has to offer. Dramatic, 3-story, residential penthouse of 4,800 square feet atop newly renovated Esperante, the most prestigious Class-A office tower in West Palm Beach. 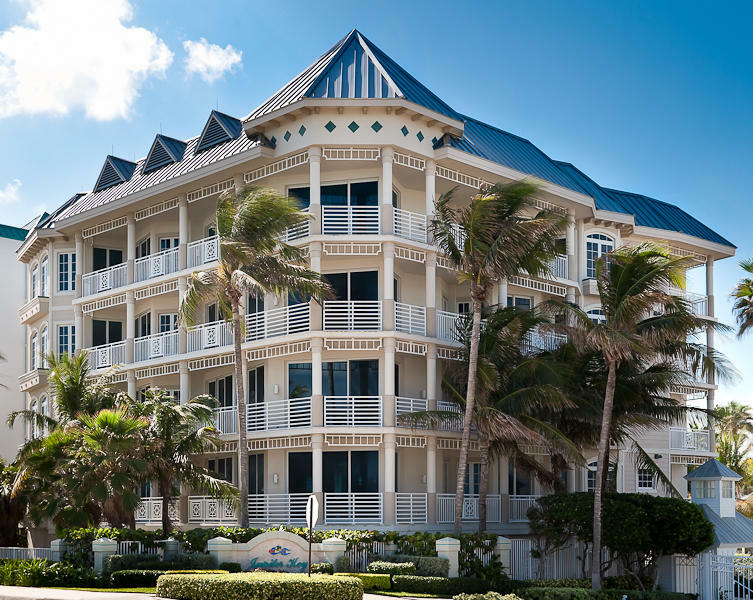 Magnificent Intracoastal and ocean views, floor-to-ceiling glass on two of the three floors, graceful, spiral staircases, high ceilings, two enclosed garages for 4 cars, and three large balconies on the southwest corner of the building. Consists of two units combined during initial construction. Offers two master BR suites on the top floor, spacious LR, DR and kitchen with two powder rooms on central 'living floor.' Bottom floor has two bedrooms, two full baths, a media room and laundry room. Space to add elevator. Minutes to Palm Beach, downtown West Palm Beach, dining, shopping, beaches and PBI airport! Oceantree: SEVEN ACRES on a pristine stretch of the Atlantic shoreline, welcome to AMRIT OCEAN Resort & Residences, where Eastern principles and Western luxury unite, marrying modern technology with inner science to promote a paradigm of mindful living with unlimited potential. 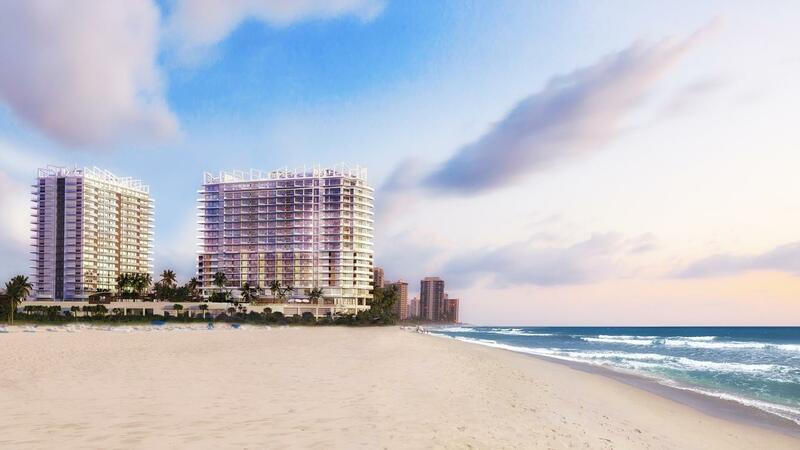 182 residences are currently UNDER CONSTRUCTION complete with private balconies and gorgeous ocean views. Custom kitchen and baths with highest quality material and finishes in each residence. Eleven penthouse residences; indoor/outdoor hydrotherapy spa. Yoga and meditation gardens, state of the art fitness center; farm-to-table restaurant, access to hotel housekeeping and room service. Beachfront water sports and services.